We firmly believe that everyone should be able to own a quality, reliable vehicle and that’s why we are proud to be a buy here, pay here dealership. 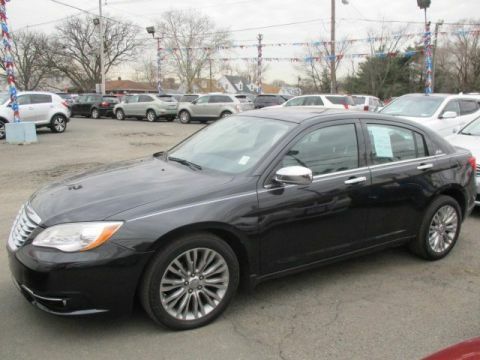 With three convenient locations in Edison, NJ, Edison Auto Sales continues to be the premier destination to shop for and finance a vehicle in the state. 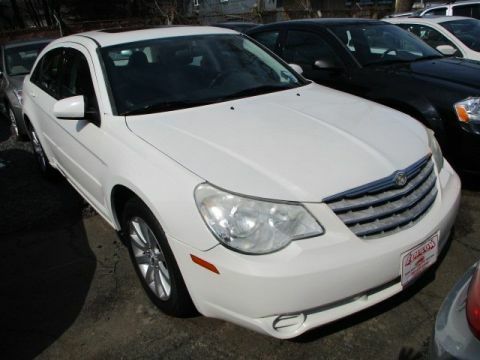 Most importantly, we make it easy for our customers to get the financing they need for the vehicle they want. Bad credit or no credit? It’s not a problem at Edison Auto Sales! 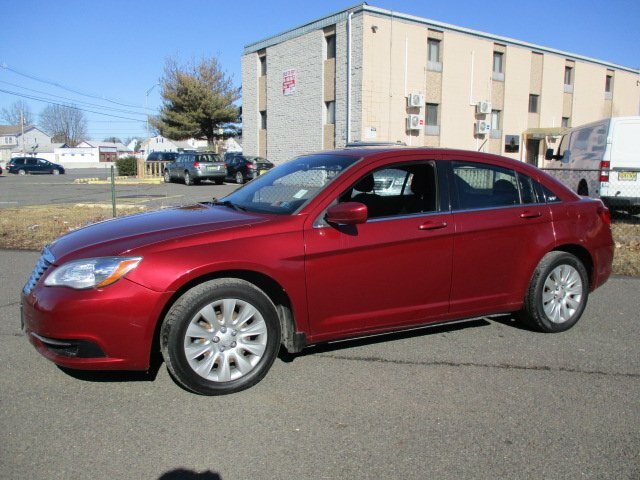 In fact, we are the largest buy here, pay here dealership in Central New Jersey! Our team of experts are knowledgeable, helpful and are fluent in English and Spanish. 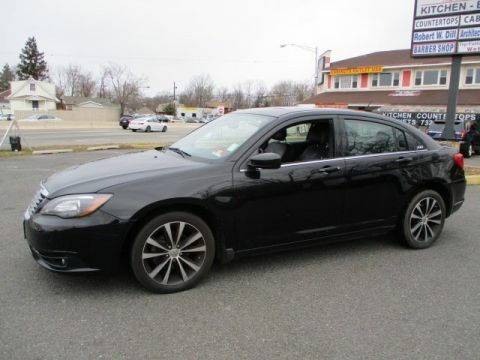 Come see for yourself why drivers from New Brunswick, Woodbridge, Plainfield, Highland Park, Piscataway, Old Bridge, Perth Amboy and Elizabeth, NJ, continue to choose Edison Auto Sales as the place to shop for and finance a vehicle. 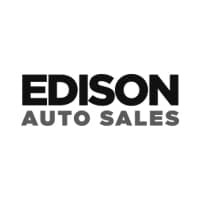 Edison Auto Sales	40.4980059, -74.4093215.